Amanda Darosett Photography reserves the right to use any photograph in any form such as, but not limited to, the use in advertising, reproduction, and copyright. 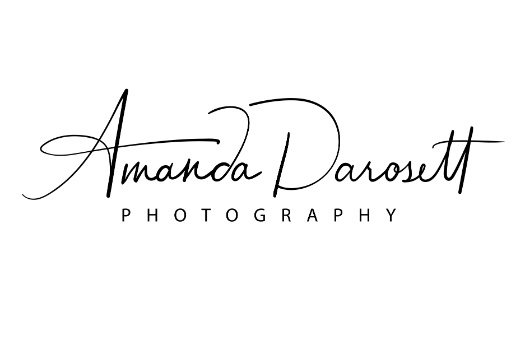 All images are copyrighted by Amanda Darosett Photography, even those you purchase. Copying, scanning or reproducing images is strictly prohibited. Print-screening images from this website is also against the law. All offenders will be prosecuted accordingly. Prices are subject to change without notice and are non-negotiable. Prices are guaranteed for 30 days after your session. Due to the custom nature of photographic products, no refunds will be issued. By hiring Amanda Darosett Photography, you agree to these terms.